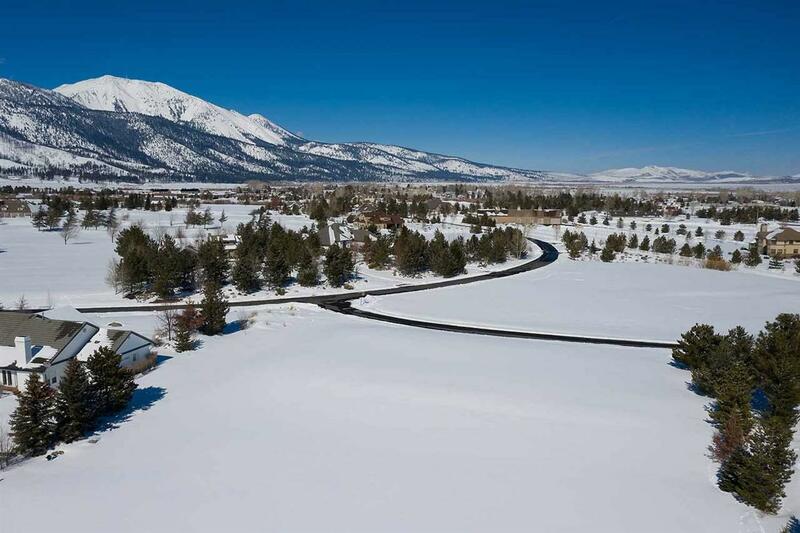 Luxury 1.25-acre homesite within Franktown Estates. 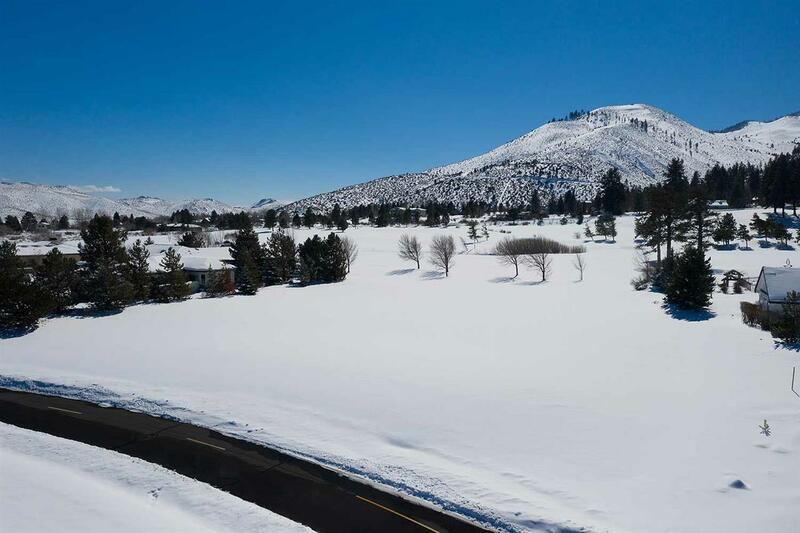 This fantastic, level lot features incredible views of the Sierra Nevada mountains, Washoe Lake, the valley, and golf course. 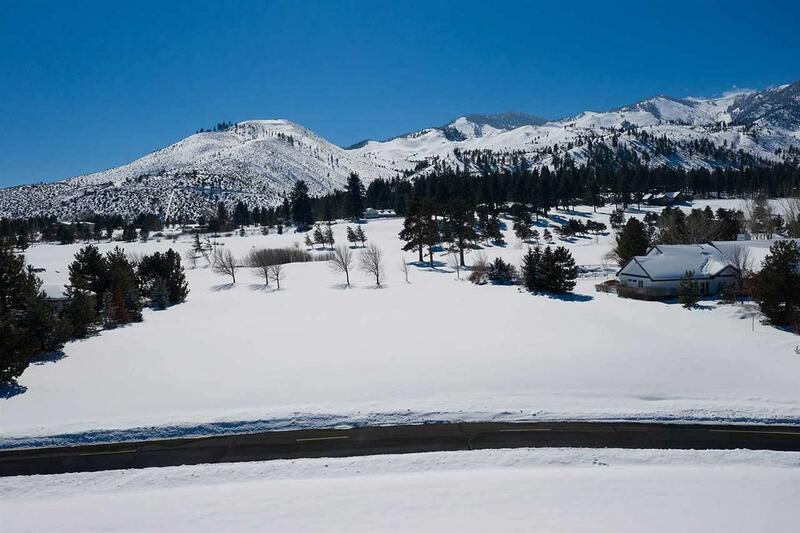 Quiet and peaceful location on Black Horse Court. 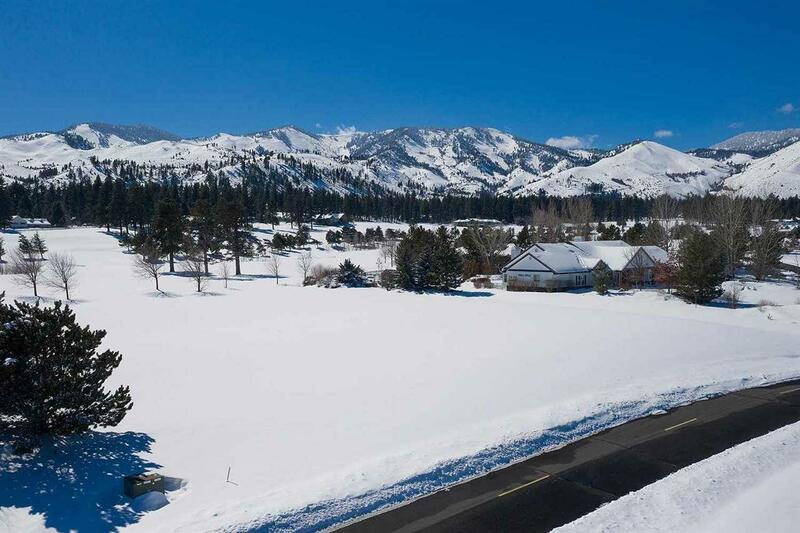 Franktown Estates is less than 30 minutes from the Reno-Tahoe International Airport; less than 15 minutes to south Reno amenities; and less than 10 minutes to downtown Carson City.